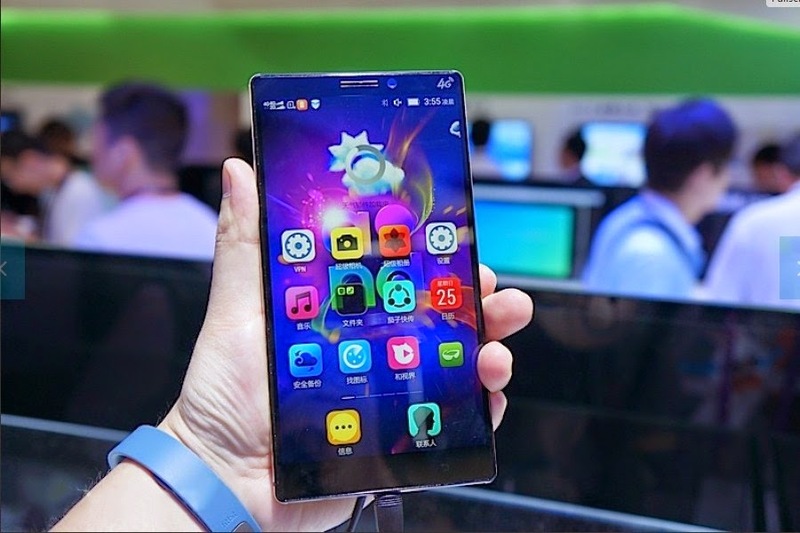 Today, Chinese mobile phone maker Lenovo officially announced the upcoming availability of a new high-end smartphone in its lineup, in the form of Lenovo K920. The mobile phone was formally introduced at the Mobile Asia Expo 2014 in Shanghai with some killer specs, capable of making it one of the most appealing smartphones of this year. The new Lenovo K920 was revealed with a 6-inch touchscreen display capable of delivering a Quad HD (2560 x 1440 pixels) resolution, which will certainly prove to be its main selling point. Only a handful of smartphones with Quad HD (or 2K) touchscreen displays are already available for purchase, and the release of new devices in this category is always a reason of joy for users. What’s interesting to note about the new Lenovo K920, however, is the fact that the other specs it was made official with are as appealing as its screen. Furthermore, it got the looks too, courtesy of a matte finish on the back cover, which doesn’t hold fingerprints. On top of that, the phone sports a unibody design, which has already proved successful with other devices out there. Featuring a 7.7mm thin body, a narrow bezel, the phone will certainly be capable of taking on LG G3 and Vivo Xplay 3S, which also sport 2K screens, as well as on other handsets that will be released with similar capabilities. However, it’s not all about the exterior when Lenovo K920 is involved. In fact, the mobile phone should be capable of offering high-end performance capabilities to all of its users. The handset was made official with a 2.5 GHz quad-core Snapdragon 801 8974AC processor, complemented by Adreno 330 graphics and 3GB of RAM. Furthermore, the smartphone includes 32GB of internal memory, yet no mention of a microSD memory card slot was made. 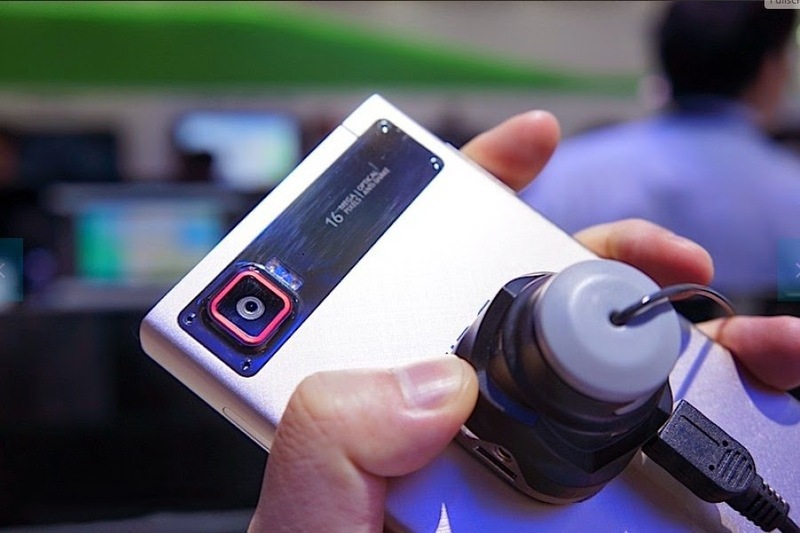 On the back, the new device features a 16-megapixel camera with optical image stabilization and dual LED flash, paired with a 5MP front camera for making video calls while on the go. At the same time, Lenovo announced the new mobile phone with dual-SIM with dual-standby capabilities, as well as with 4G LTE, Wi-Fi, Bluetooth, and NFC connectivity. The handset also sports a built-in GPS receiver. Lenovo K920 runs under Google’s Android 4.4 KitKat operating system, though it appears that Lenovo did load its own set of customizations and exclusive applications on top of it. The one thing that hasn’t been revealed as of now is when exactly the new smartphone will arrive on the market, and whether it will enjoy an international rollout. Hopefully, such details will be provided sooner rather than later, to stay tuned.